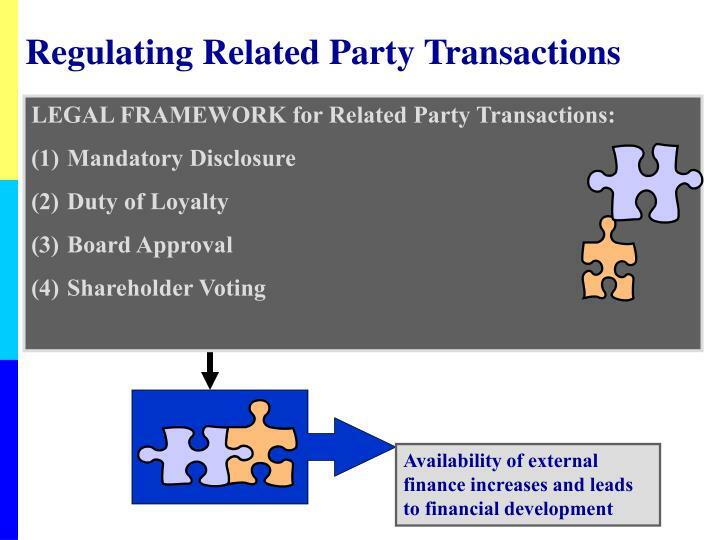 Why Should One Care About Related Party Transactions? 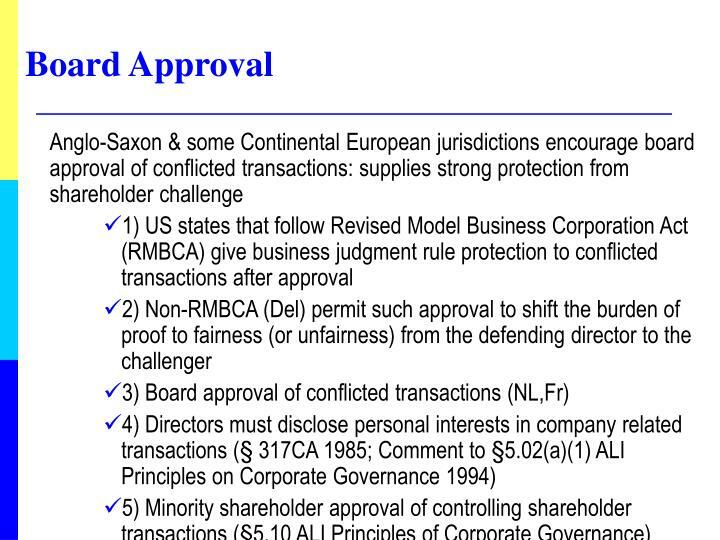 Buyer Co. buys equipment from Seller Co. 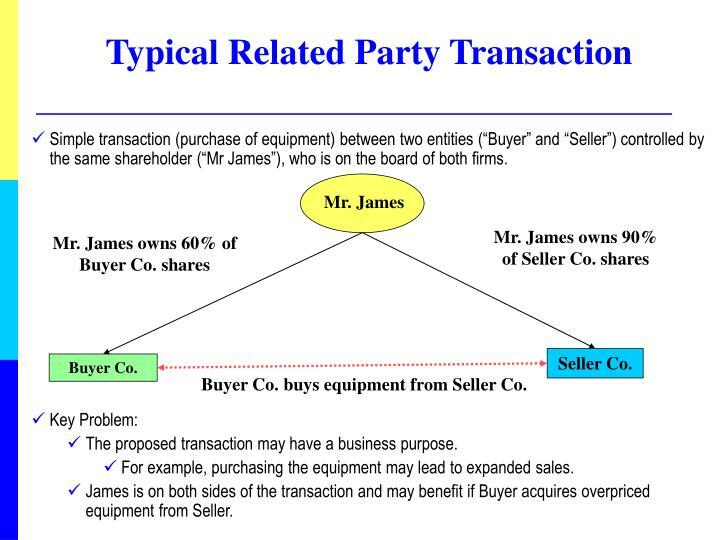 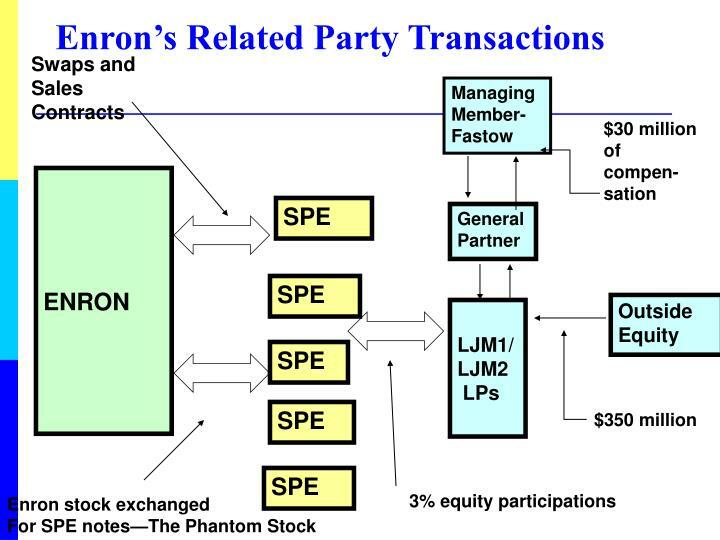 Simple transaction (purchase of equipment) between two entities (“Buyer” and “Seller”) controlled by the same shareholder (“Mr James”), who is on the board of both firms. 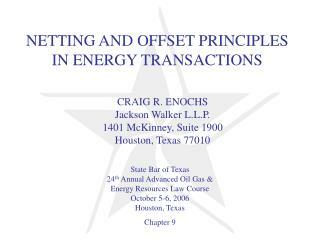 The proposed transaction may have a business purpose. 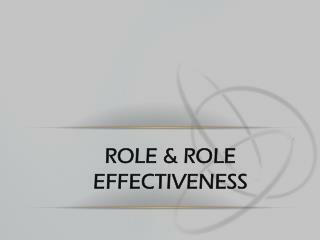 For example, purchasing the equipment may lead to expanded sales. 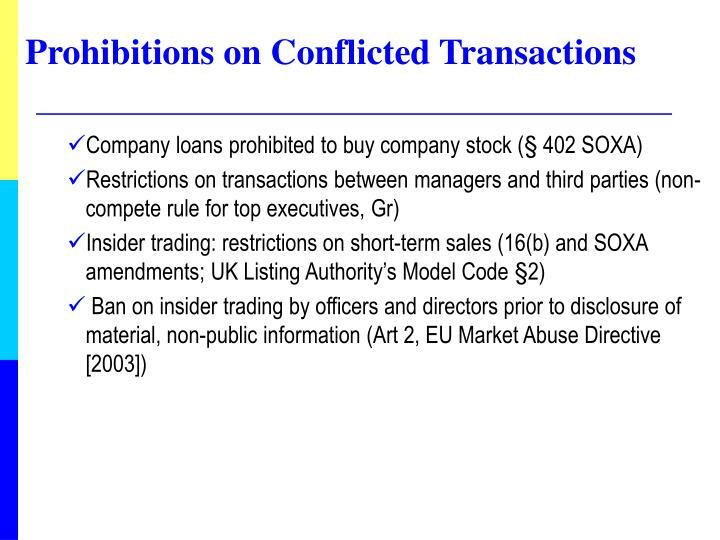 James is on both sides of the transaction and may benefit if Buyer acquires overpriced equipment from Seller. 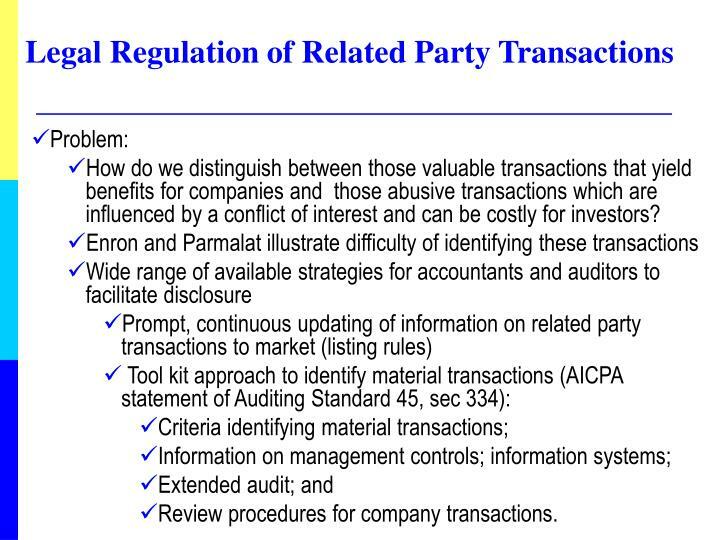 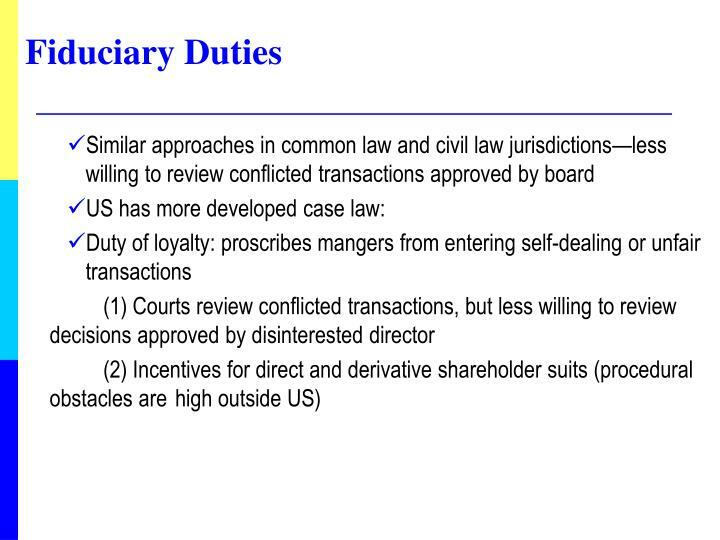 How do we distinguish between those valuable transactions that yield benefits for companies and those abusive transactions which are influenced by a conflict of interest and can be costly for investors? 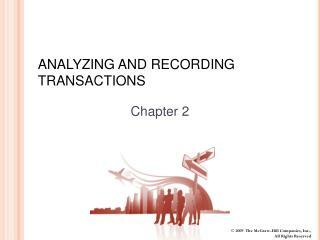 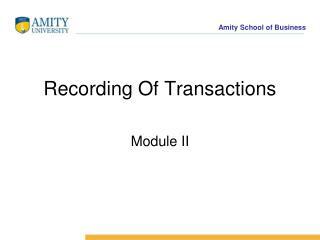 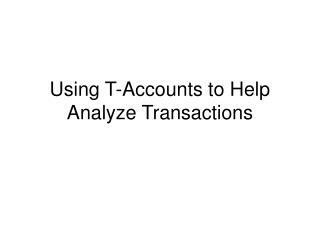 Review procedures for company transactions. 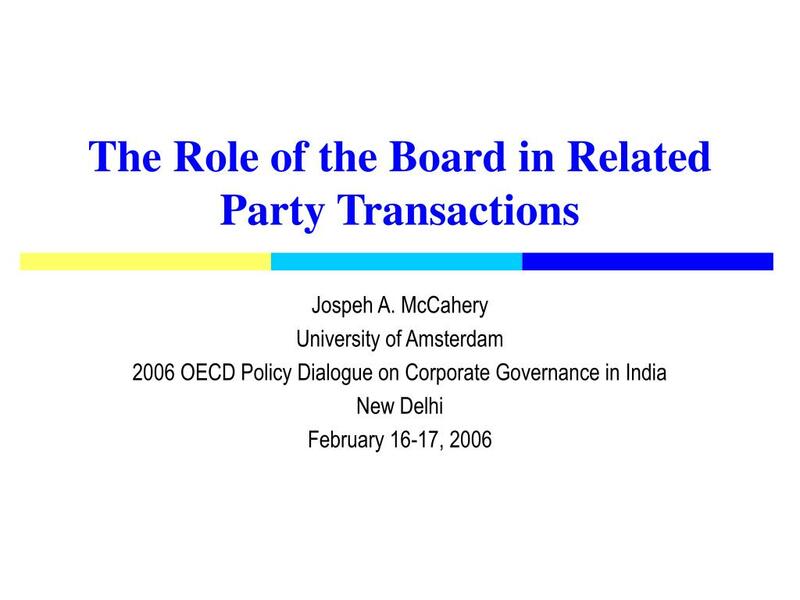 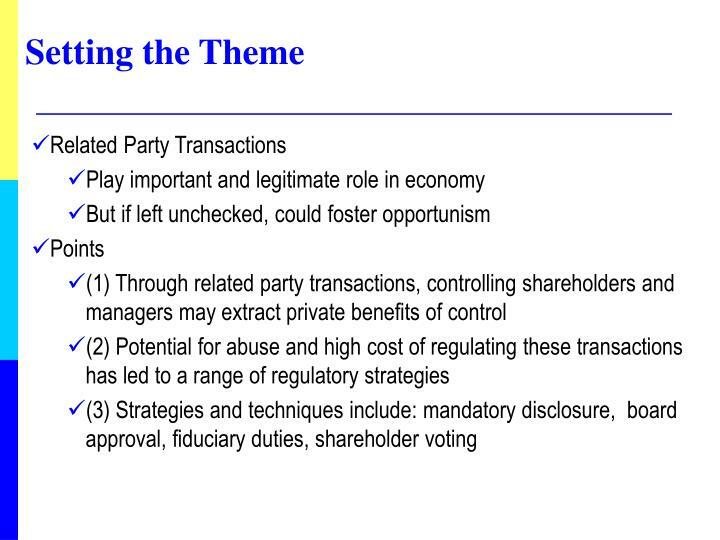 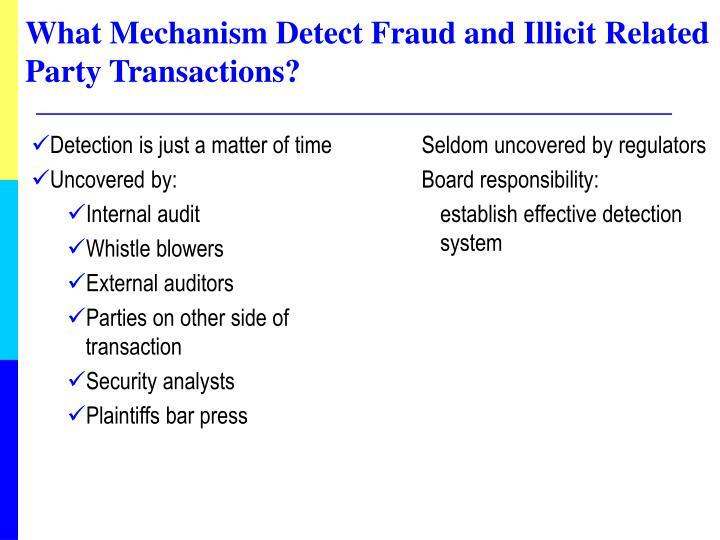 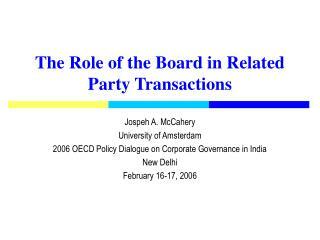 What Mechanism Detect Fraud and Illicit Related Party Transactions? 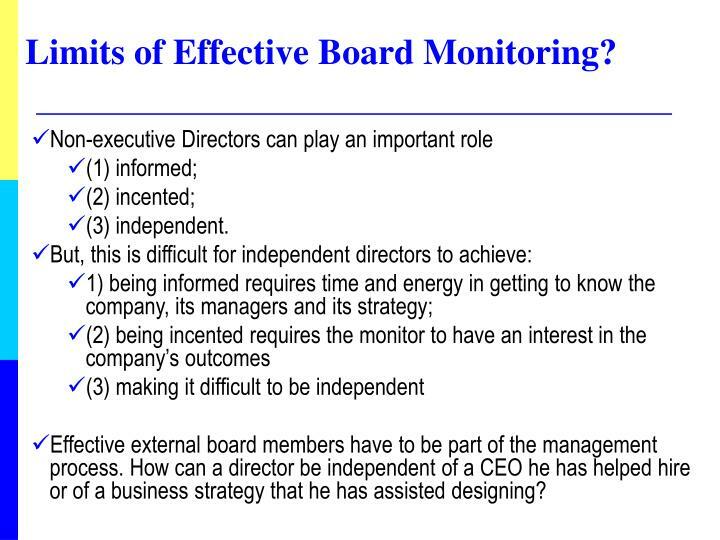 Limits of Effective Board Monitoring? 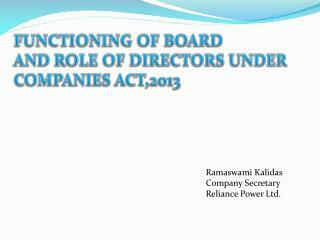 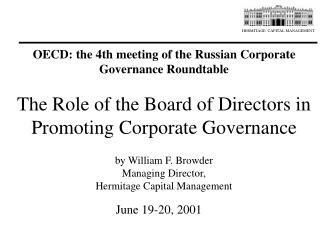 Effective external board members have to be part of the management process. 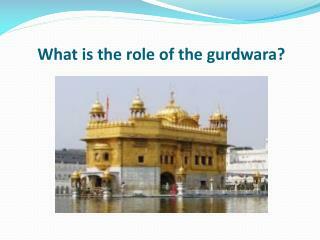 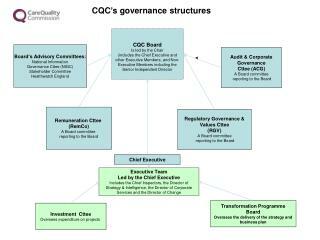 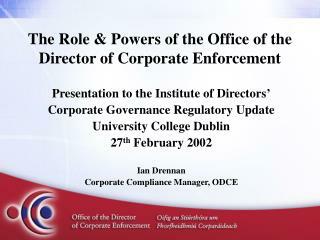 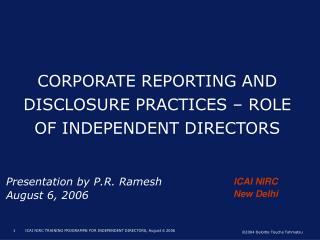 How can a director be independent of a CEO he has helped hire or of a business strategy that he has assisted designing? 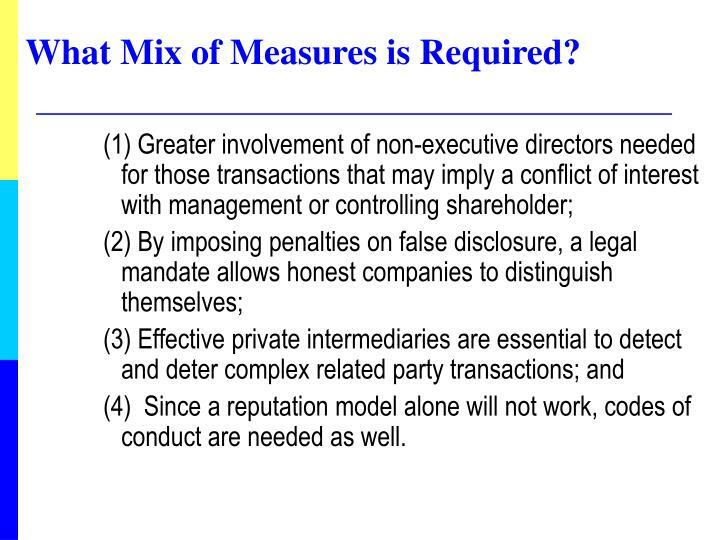 What Mix of Measures is Required? 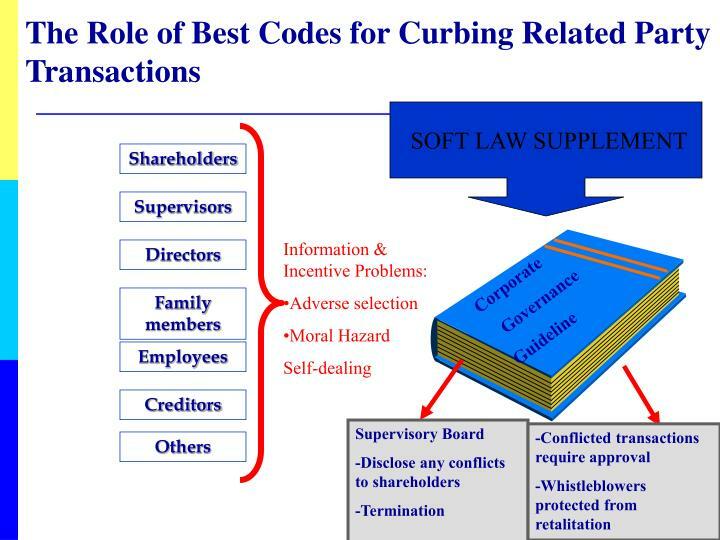 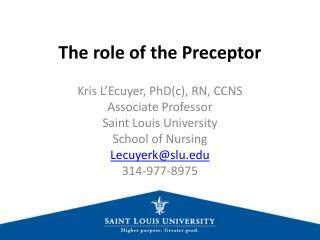 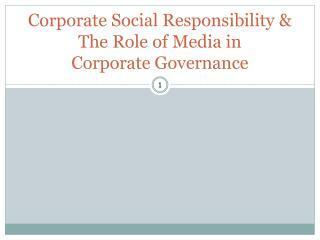 (4) Since a reputation model alone will not work, codes of conduct are needed as well. 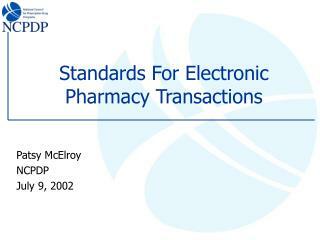 Lopez-de-Silanes et al. 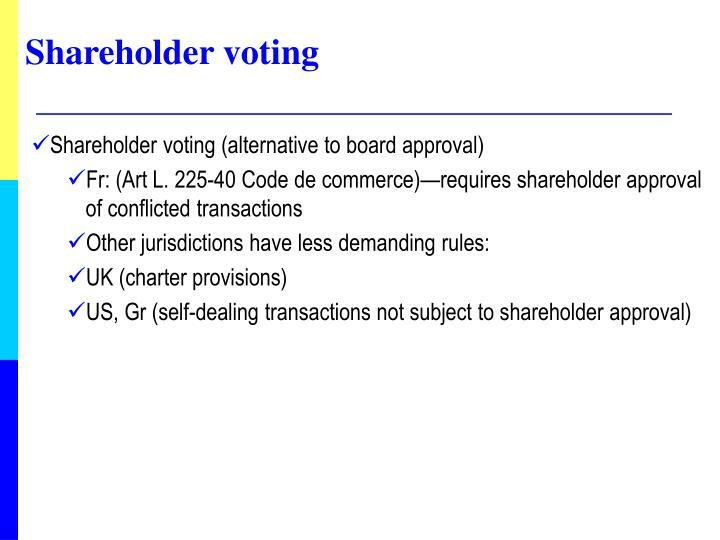 constructed a new index of shareholder protection for 72 countries. 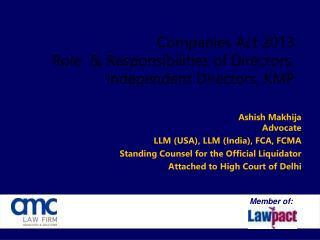 Addresses specifically the protection of minority shareholders against self-dealing transactions benefiting controlling shareholders. 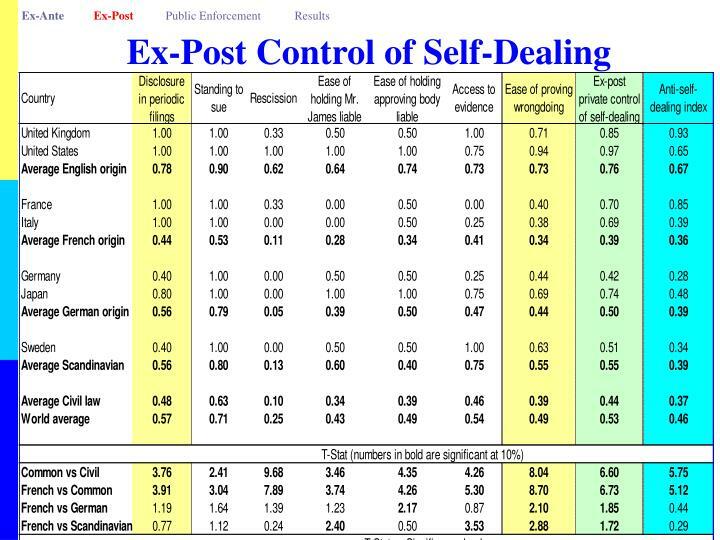 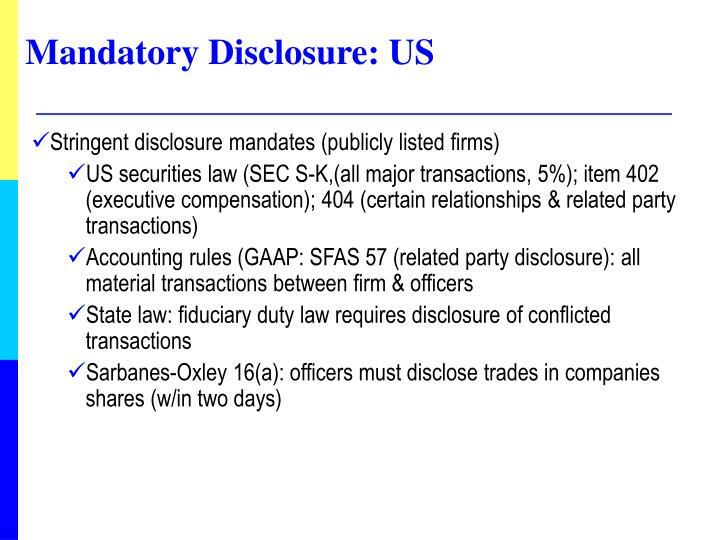 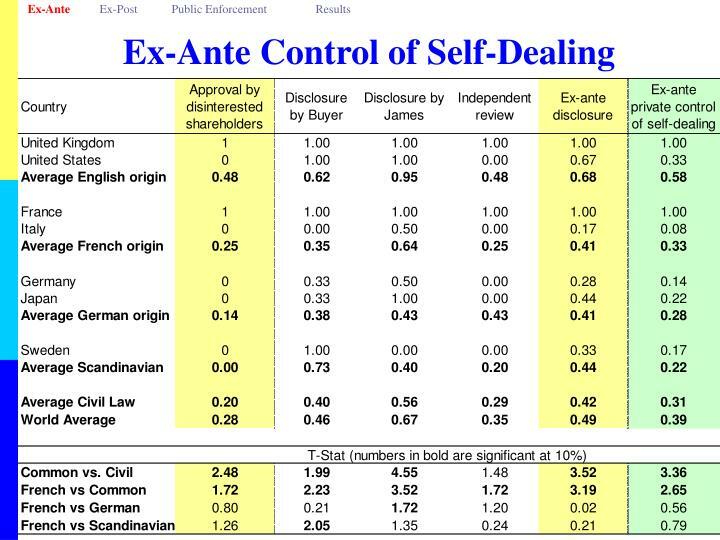 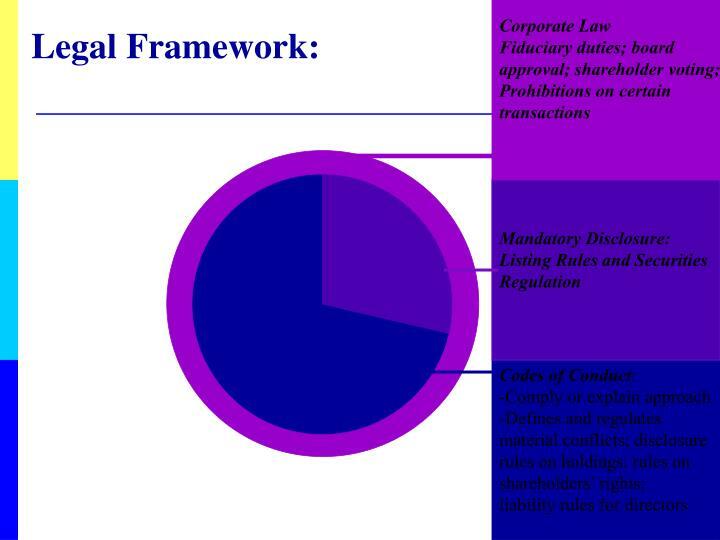 Anti-self-dealing index exhibits some of the same properties as both the anti-director rights index, and the indices of shareholder protection through securities laws (LLS 2006). 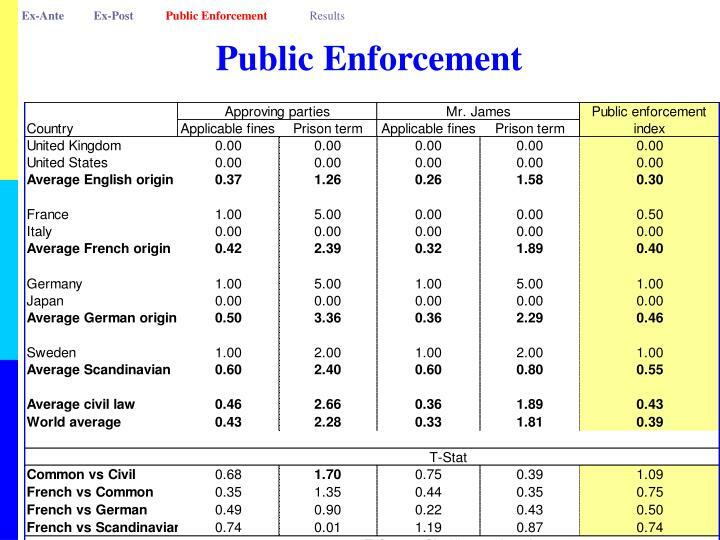 It is sharply higher in Common law than in French civil law countries. 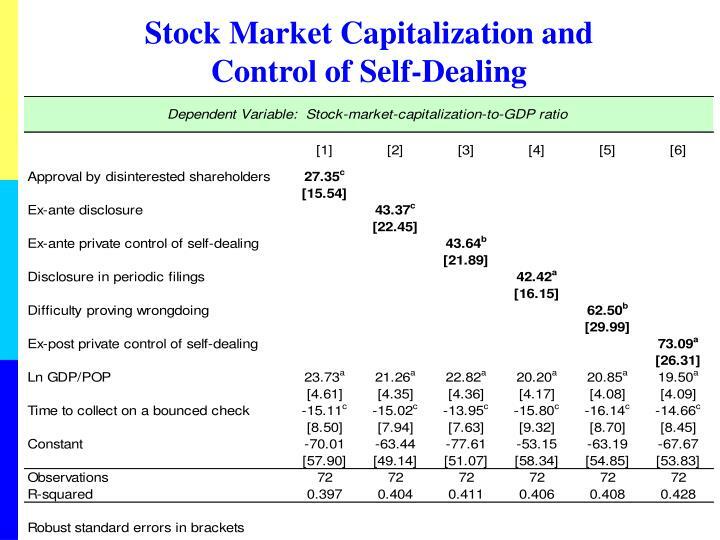 Statistically significant and economically strong predictor of stock market development across countries. 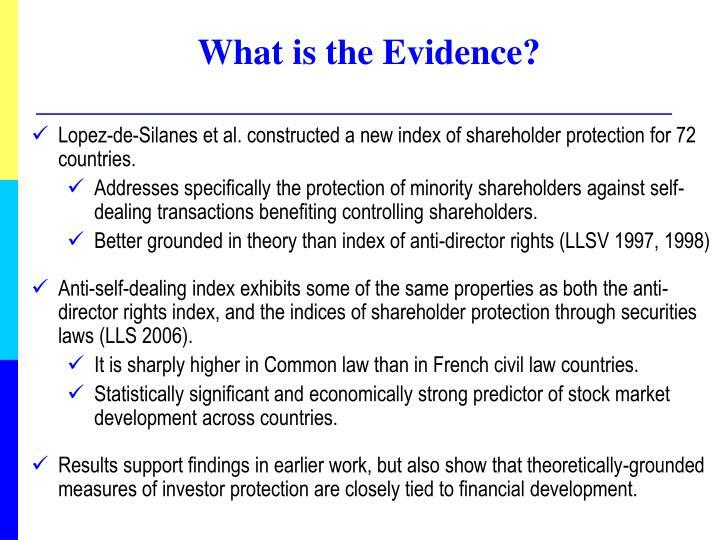 Results support findings in earlier work, but also show that theoretically-grounded measures of investor protection are closely tied to financial development. 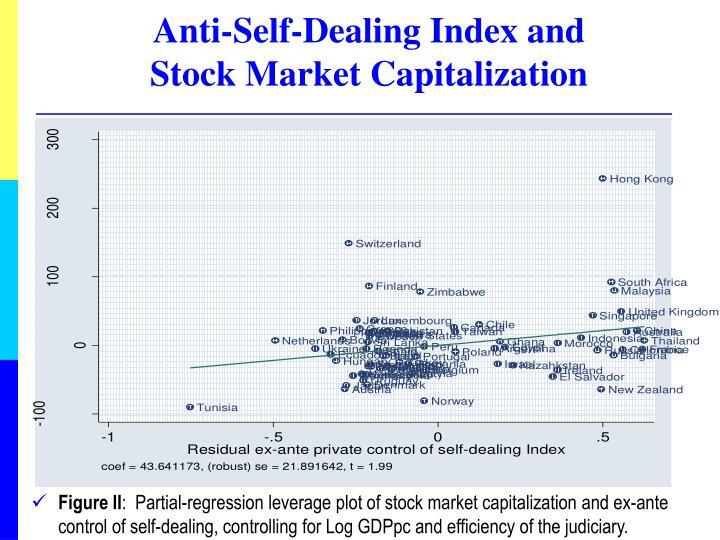 Figure II: Partial-regression leverage plot of stock market capitalization and ex-ante control of self-dealing, controlling for Log GDPpc and efficiency of the judiciary. 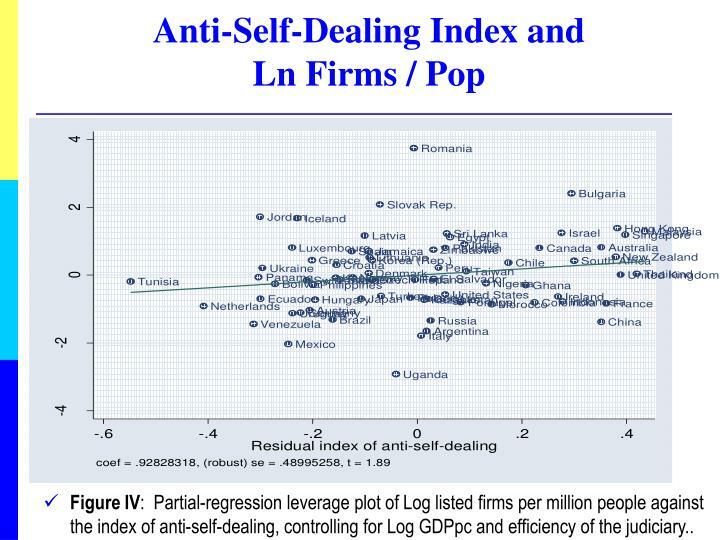 Figure IV: Partial-regression leverage plot of Log listed firms per million people against the index of anti-self-dealing, controlling for Log GDPpc and efficiency of the judiciary.. 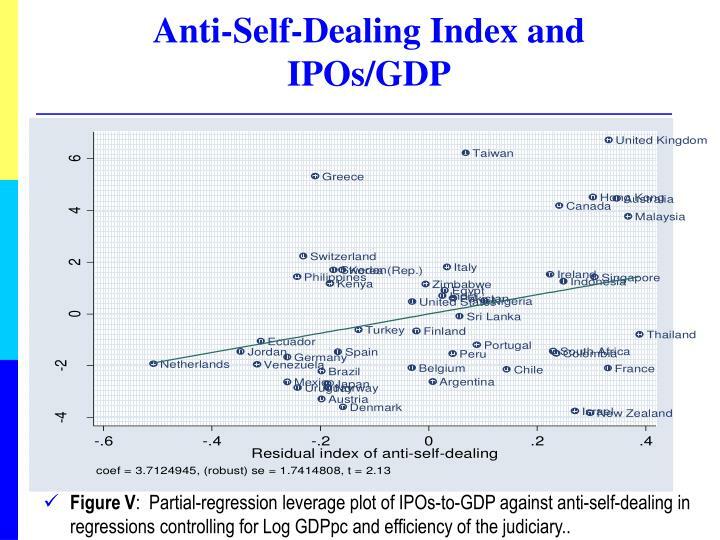 Figure V: Partial-regression leverage plot of IPOs-to-GDP against anti-self-dealing in regressions controlling for Log GDPpc and efficiency of the judiciary.. 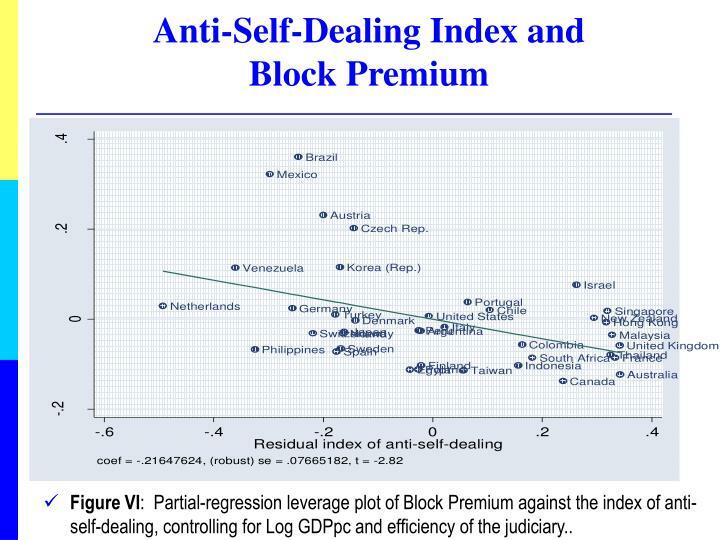 Figure VI: Partial-regression leverage plot of Block Premium against the index of anti-self-dealing, controlling for Log GDPpc and efficiency of the judiciary..
Polaristar – GE AWS Related Transactions -. 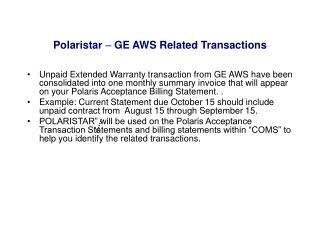 unpaid extended warranty transaction from ge aws have been consolidated into one monthly summary invoice that will appear on your polaris acceptance billing statement.